So I meant to get around to making this list a little earlier but as usual with all things holiday related I have a tendency to leave things to the last minute. If you are here reading this, then congratulations, for better or worse, you are just like me and trying to find some last minute gifts and presents for your loved ones this Christmas. The criteria for the list is that it has to sound great, be great value, have the wow factor you need in a gift and of course it is available through the amazon links bellow with guaranteed delivery before christmas. Of course if you are still struggling then feel free to drop me a message down below and I will get back to you with a suggestion ASAP. Merry Christmas to all our readers and thanks for making it such a great year at the Audiophile On website. Getting someone a gift card is still the ultimate last minute option and with Amazon you are not tying a person into one brand or label. The can basically choose whatever they want or need as opposed to being given something the will never use. It also happens to be the ultimate last minute option as you can order this and have it delivered by email in seconds even on Christmas day. Consider it the ultimate get out of jail free card. 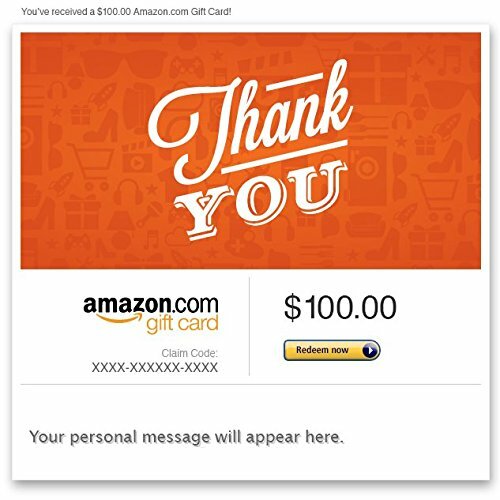 You can buy amazon gift cards for any amount you like, set the delivery date and have it sent direct to your loved ones email at right here. Lets face it most kids these days have an obsession with the good doctors headphones and its probably the ones they are after. 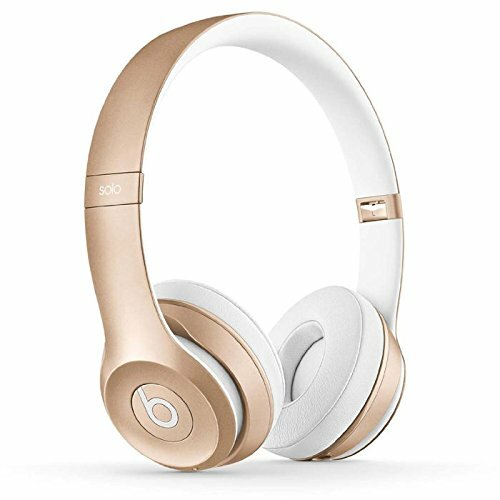 The Solo 2 are by far the best sounding of all the beats headphones and as much as I hate to admit it they do look pretty damn cool as well. 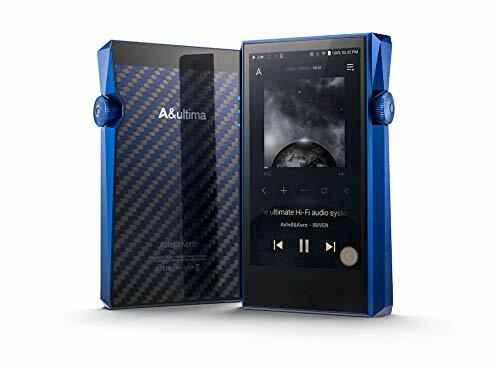 Strong bass response much better mids than the first version and better build quality to boot make the Solo 2 a great option as a gift this Christmas. Budget Option? 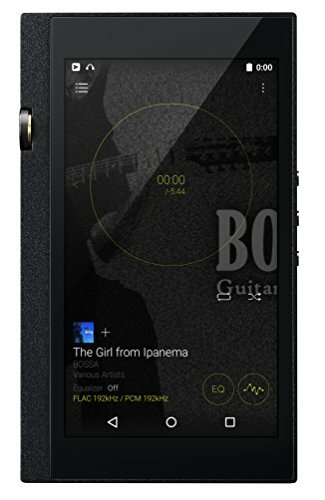 Try the Noontec Zoro HD II - (Amazon Link) They have a similar style and sound excellent. Perfect for those that don't want to break the bank on a last minute gift. 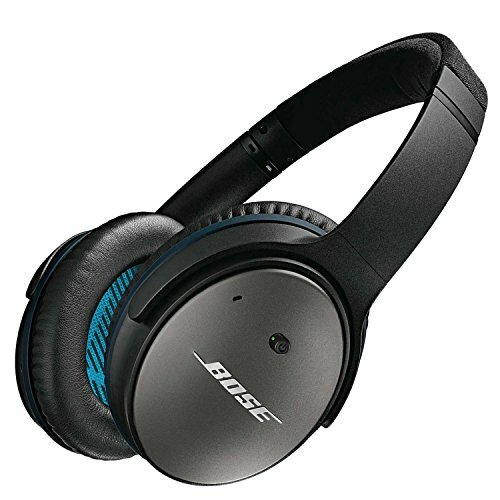 There really isn't much competition here as Bose has noise cancelling technology that is streaks ahead of the competition. 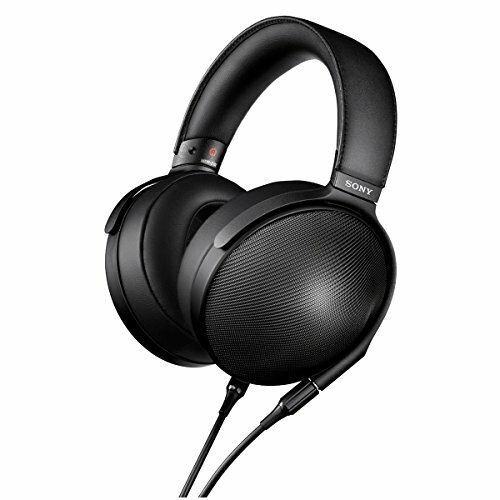 The Bose QC25 is the perfect headphone for anyone that fly's regularly and it works just as well for commuting on noisy public transport. The other great thing about the Bose QC25 is that it is super light weight and comfortable letting you wear them for hours on end. 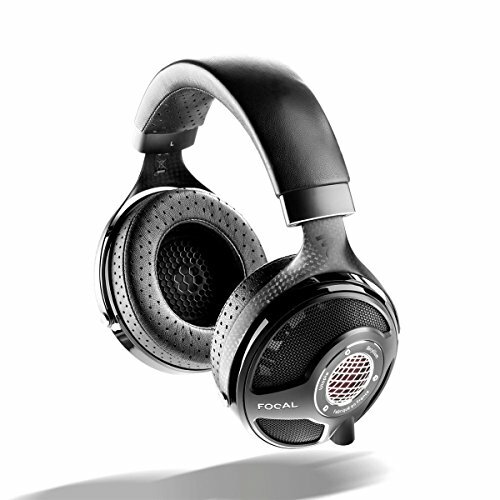 You can find the Amazon link to buy the Bose QC25 right here. 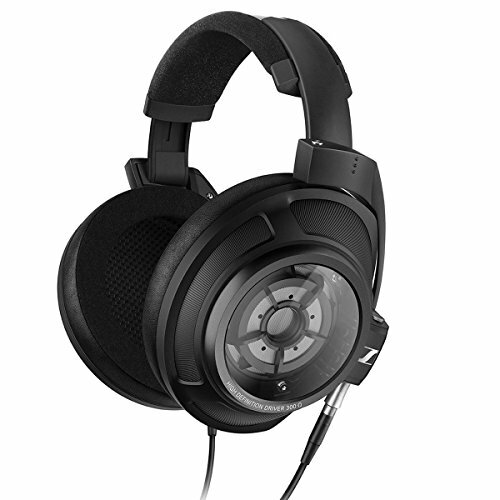 If you are after a budget set of noise cancelling headphones then it has to be Noontec again. The Hamo have a lot of great features and whilst its noise cancelling isn't as good as the Bose model it is still streaks ahead of anything at that price. You can find the link to buy the Hamo here as well as read the reviews from many happy users. The Grado SR80e are the sweet spot for Grado headphones when it comes to style, price and performance. Grado are true headphone pioneers with classic looks and a sound that is crisp and clear with a touch of warmth making them ideal for Rock and Acoustic Music. The SR80e are considered by many, including myself, to be the best sounding headphone for the price and a true entry level audiophile grade headphone. 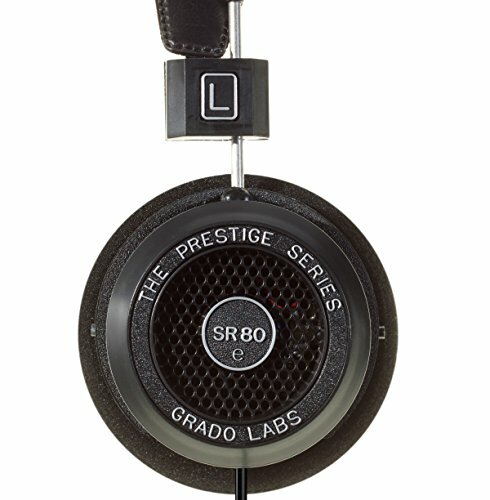 Owning a set of Grado Prestige series headphones is a right of passage for most audiophiles and they make for a great gift do to their unique looks and wow factor on the sound. Click here to go to the Grado SR80e page on Amazon. The RHA T10i are one of my all time favourite earphones and if you know someone that loves big sound and hard hitting bass then this is the perfect gift this Christmas. The RHA T10i are built like a tanks, fit great and have interchangeable filters allowing users to tweak the sound to there preference. 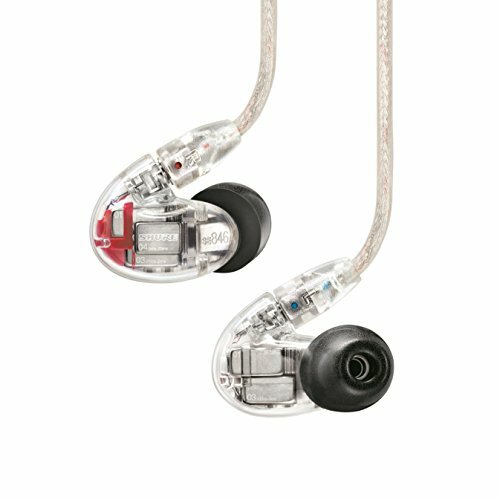 The T10i also come backed with RHA's awesome 3 year warranty so you know they are going to last a long time. 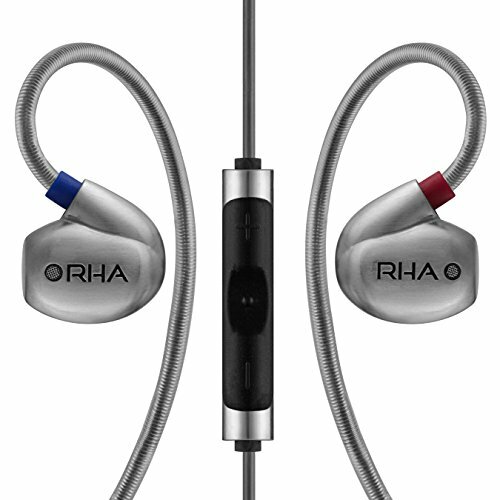 Click here to go to the RHA T10i page on Amazon. 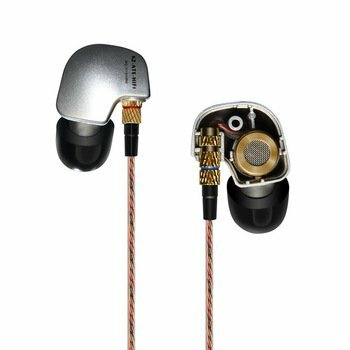 If you are on a bit of a tighter budget then RHA also has a number of lower priced yet still awesome earphones that have that wow factor you need when giving a gift. The RHA MA750 is under $120 right now on Amazon and that is just some crazy value for such a highly specced earphone. Want to know what the absolute best stocking filler is this year? 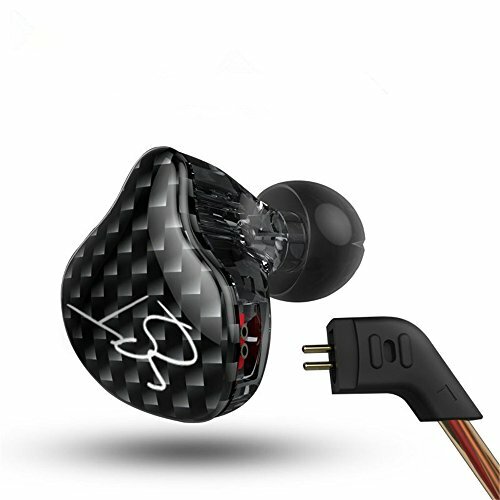 The KZ ATE earphones are an outstanding little earphone for the price and offers a lot of features you don't even get at 10x the price. 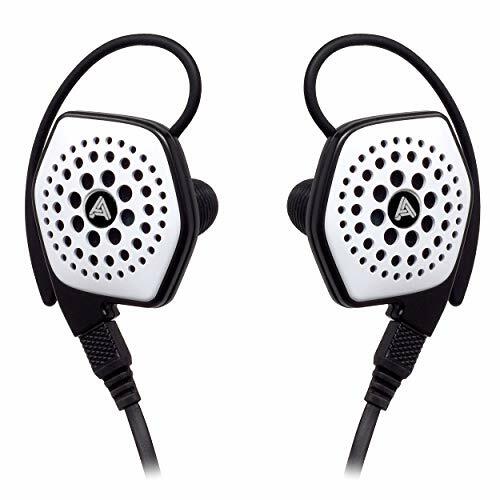 Solid sound over ear design and it COSTS LESS THAN $15. These are a no brainer if you are looking to get a present that wont make your wallet weep. Seriously though this is way better that socks and will see a whole lot more use than that jumper you were going to give someone. 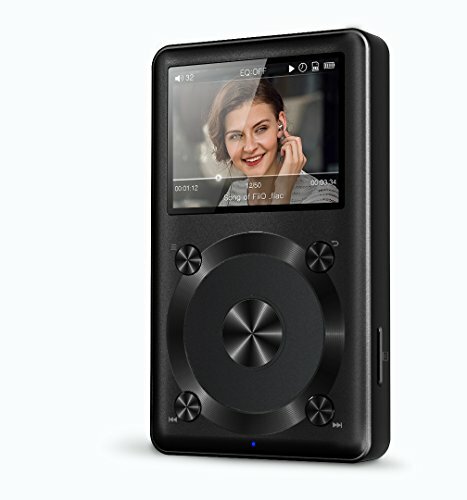 The Fiio X1 brought a whole host of high end features to the budget digital audio player market when it was released earlier this year. Its small well featured and has build quality that would put similarly priced Sony and Apple products to shame.